Matt Morgan is finally back on RadioX for one week only co-hosting the Drivetime show with Gordon Smart, 4pm to 7pm, February 11th - 15th (and then for a second week from March 18th - 22nd). Listen live on RadioX.co.uk or use their "listen again" feature if you're too busy living your life or whatever. I'll also be uploading the shows here after they air, which is nice. David Babcock (one of the world's leading paranormal investigators) interviews Matt Morgan in the latest episode of his SMASH HIT podcast "Ghosts And Me". Matt discusses his experiences with the paranormal and horses. If the MMAS reach their goal, Matt Morgan has agreed to do a Q&A in the MMAS. Also, every one who donates will be entered into a draw to go down to the Radio X Studio behind a GLASS PANEL to witness the podcast being recorded in person, so be sure that you aren't donating anonymously if you want to be entered. If you haven't already joined the MMAS, do so now by clicking here, and click here to donate to the fundraiser. 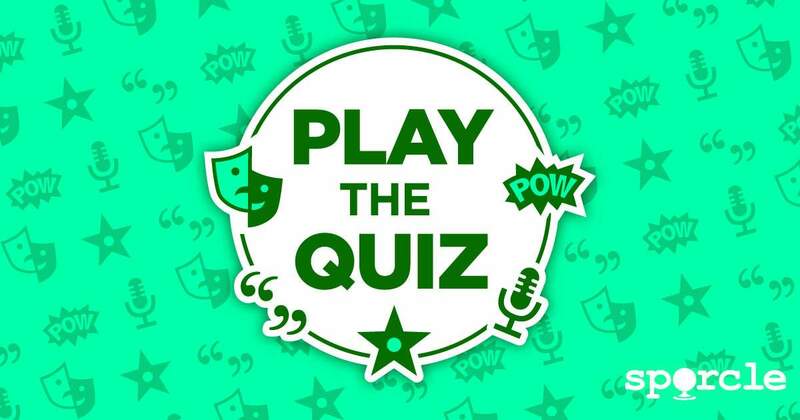 Here's a brilliant quiz for any fans of the Russell Brand Show. It was created by Georgette Alexandra (with help from James Declan Conroy) and added to sporcle.com by Matt Wicks. It's 50 questions long and was recently featured at a MMAS meetup in London, where it was won by Elliott Bushell and Sam Jones. We've recently added a new category to the site: "Compilations". So far we've made a compilation of the 100 greatest Ricky/Steve/Karl moments (as voted for my members of the Pilkipedia Forum). And the 100 greatest Matt Morgan moments (split over 2 volumes: Vol.1 | Vol.2). In the works is a compilation of Nanecdotes from the Russell Brand Show, but if you have any more suggestions for compilations you'd like to see, please get in touch. ​View our compilations in the archive. ​Download our compilations from iTunes. Sad news today as actress Carol Lee Scott, who was best known as Grotbags the witch, has died at the age of 74. Carol was a guest on the Russell Brand show in March 2008, and her phone interview remains a fan favourite.